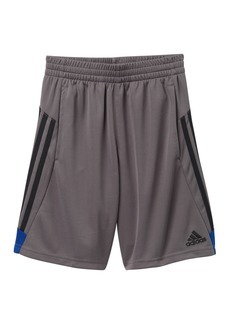 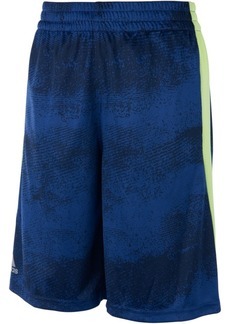 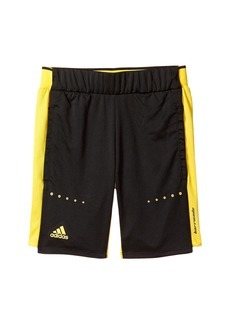 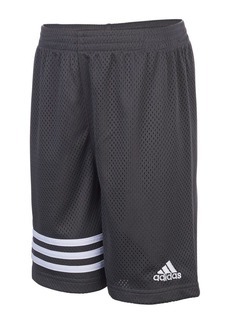 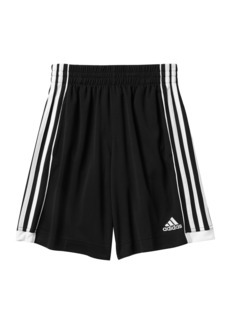 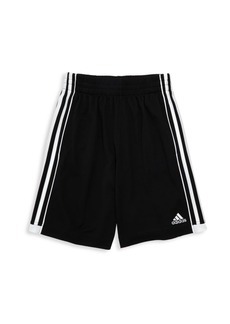 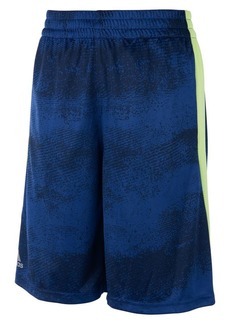 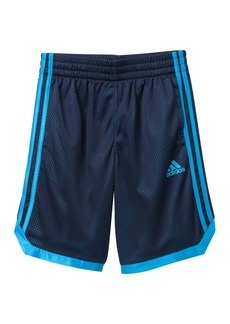 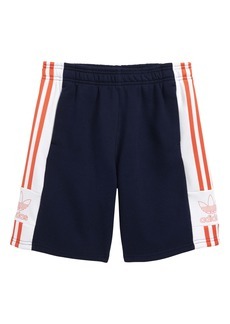 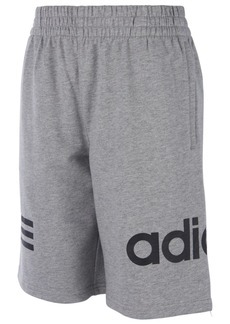 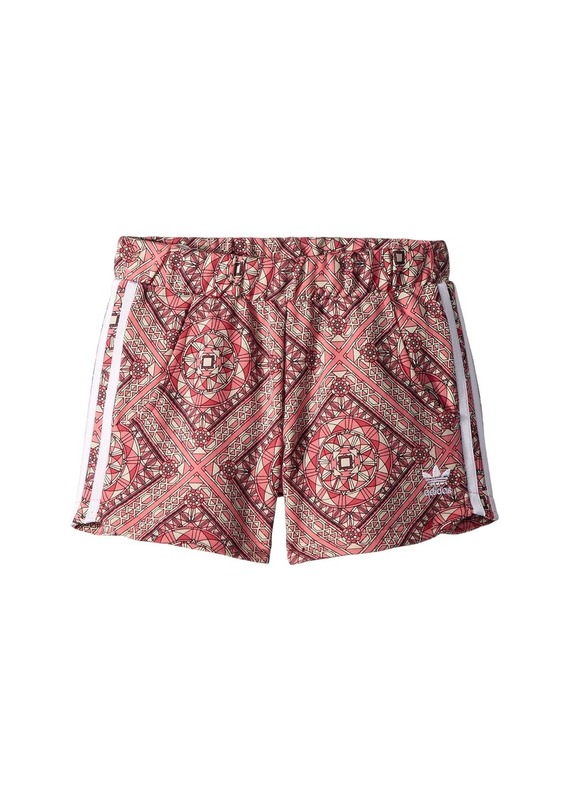 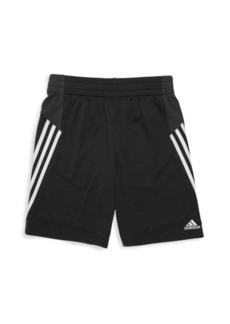 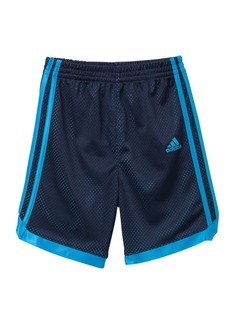 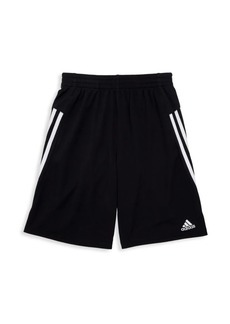 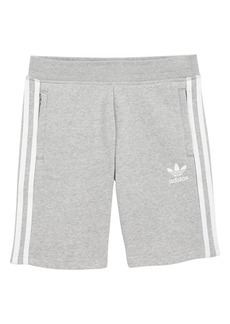 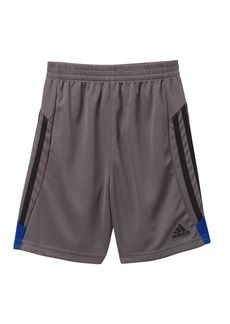 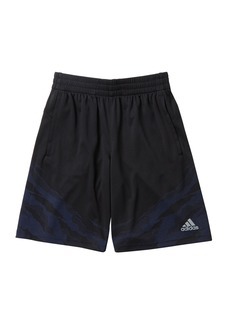 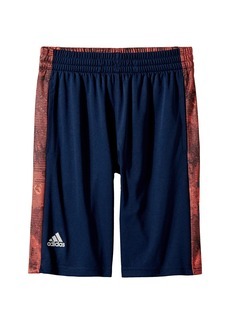 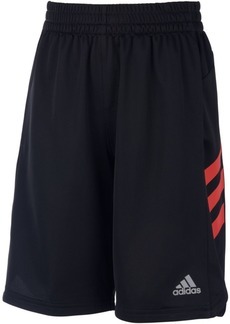 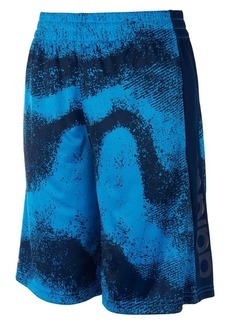 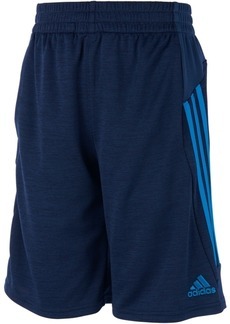 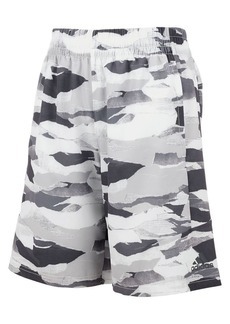 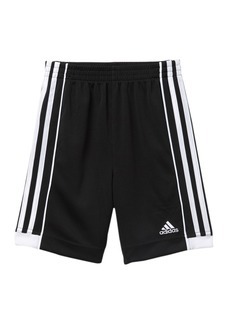 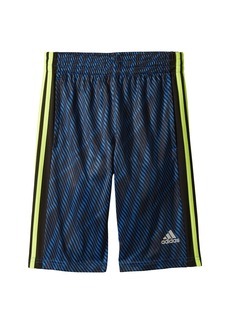 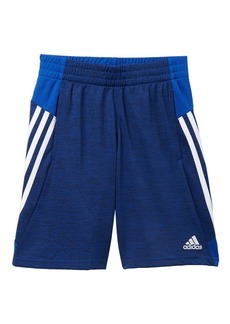 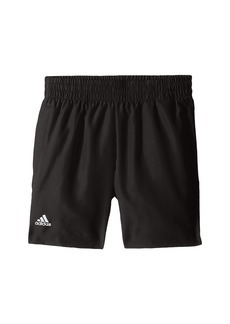 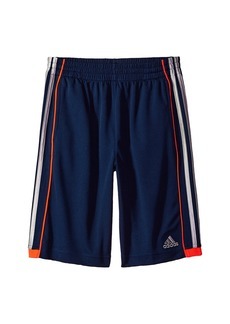 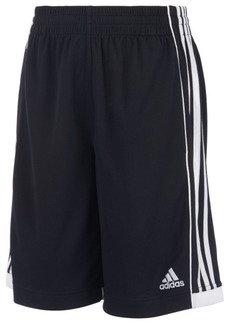 It's time for fun in this adidas® Originals Kids Graphic Shorts. 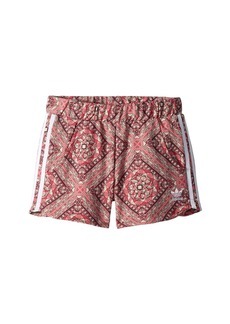 Kaleidoscope-inspired print with iconic three-stripes at sides. 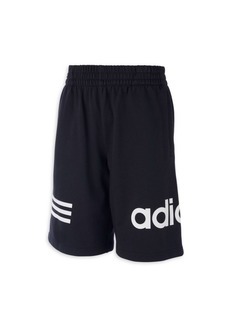 Trefoil logo at left cuff.